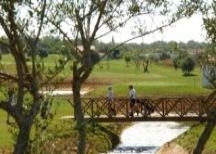 Three bedroom apartment on a private Executive Golf Course. 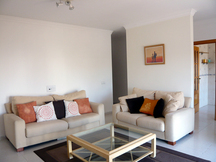 Located near Tavira in the Algarve with a few minutes of the coast and on site there is a full gym, health suite and tennis court. 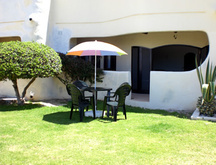 Algarve apartment hotel rental accommodation. 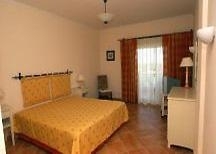 Please quote reference: a4m: 478 apartment hotel "Colina Verde"